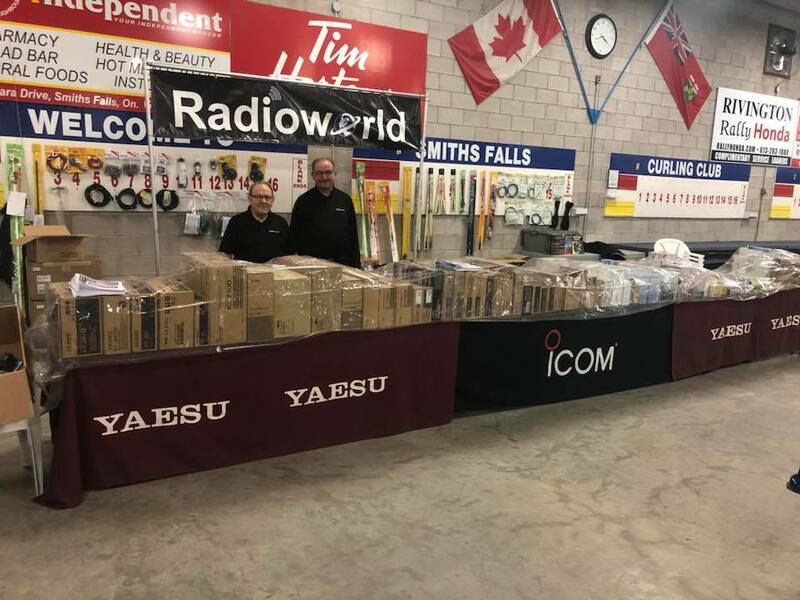 Pierre VA3PM with Henry VA3OV from Radio World with the tables all ready to go! 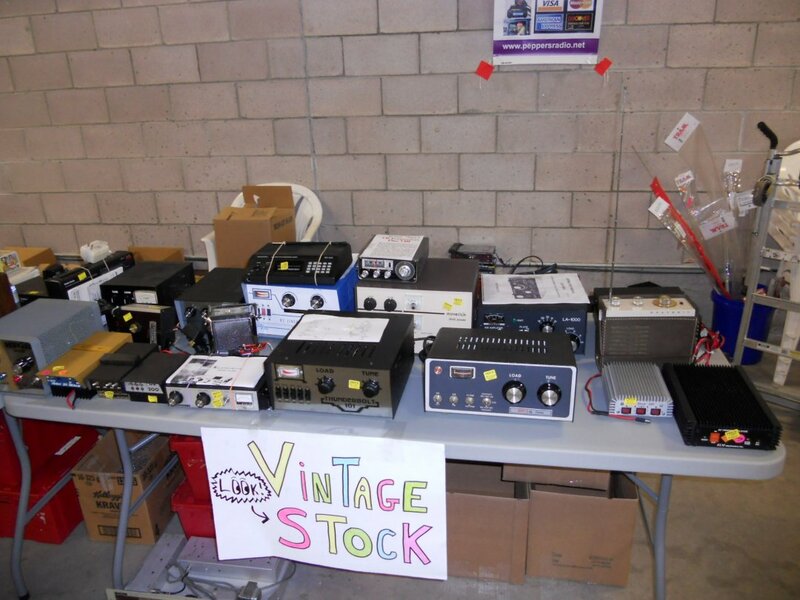 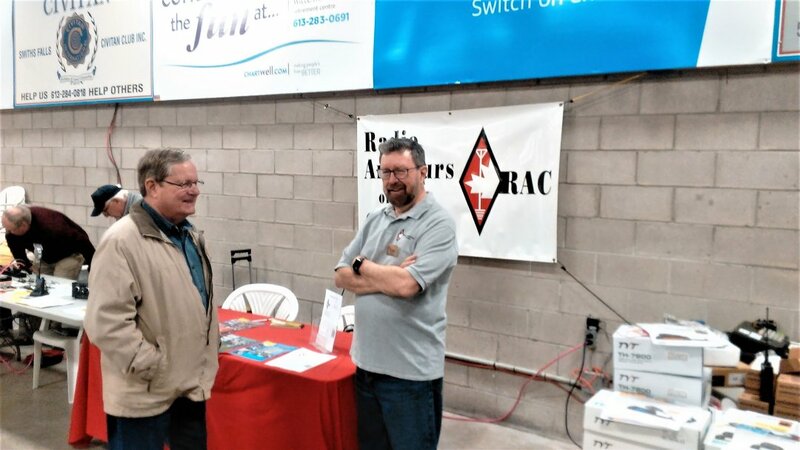 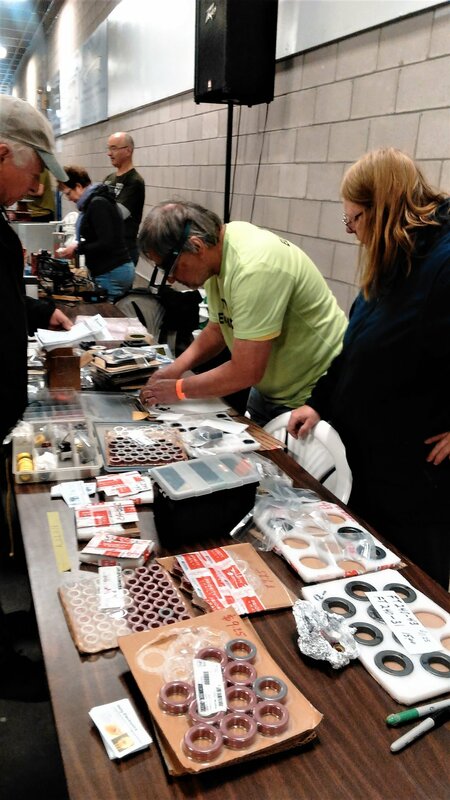 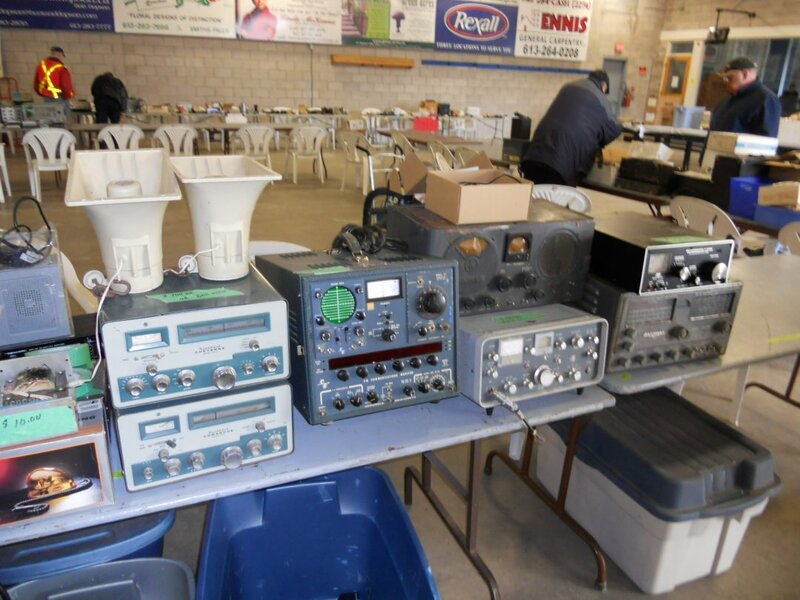 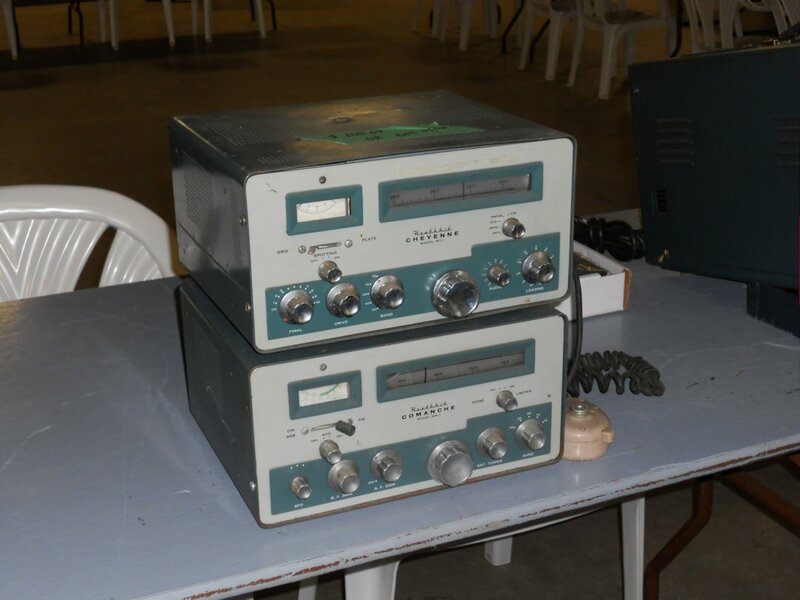 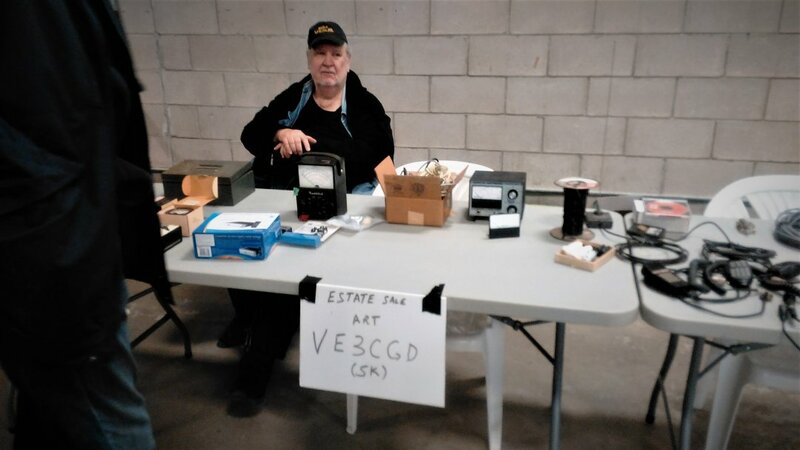 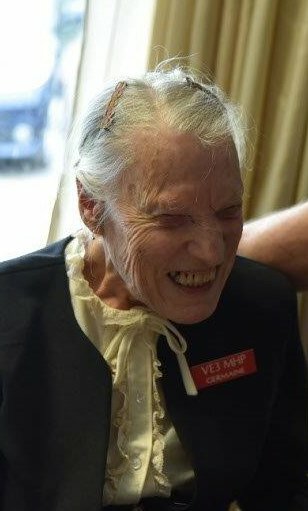 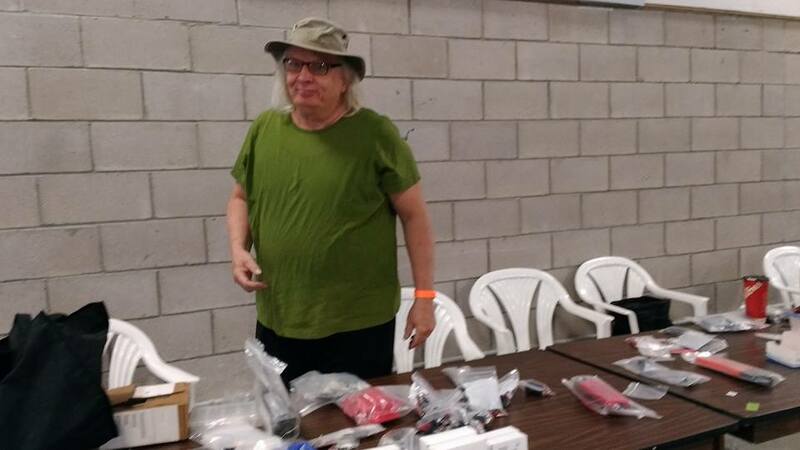 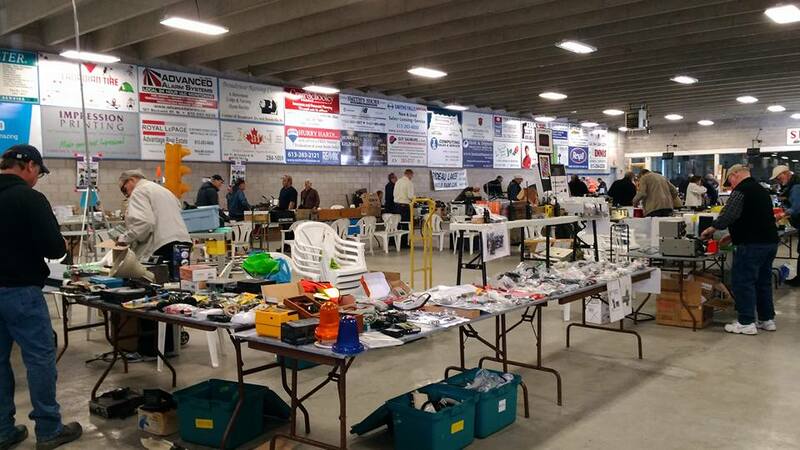 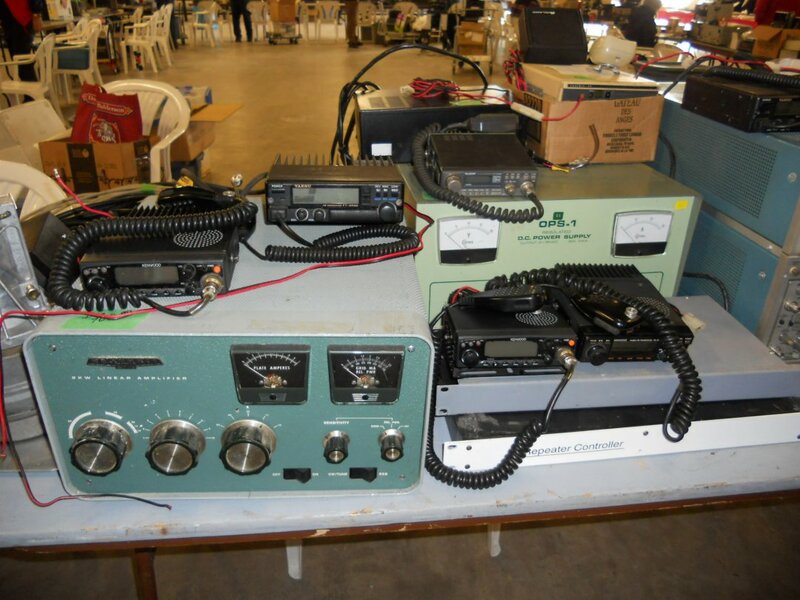 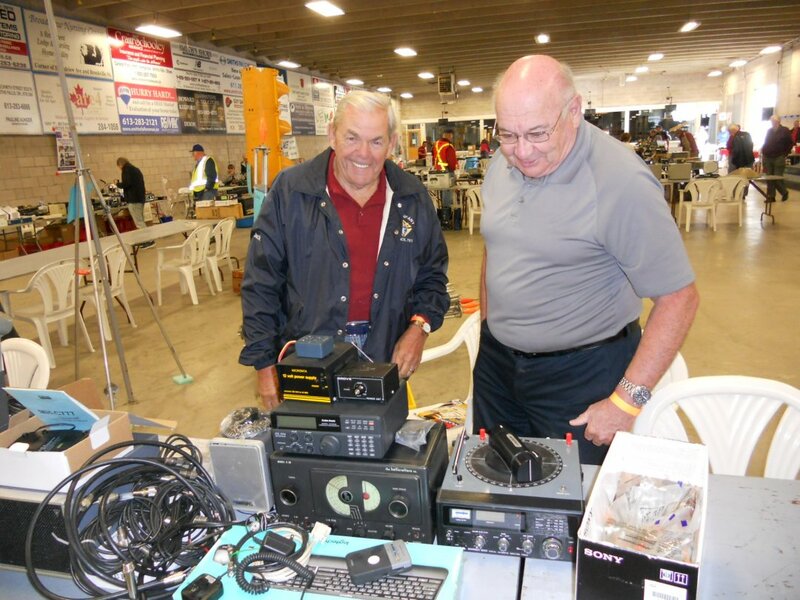 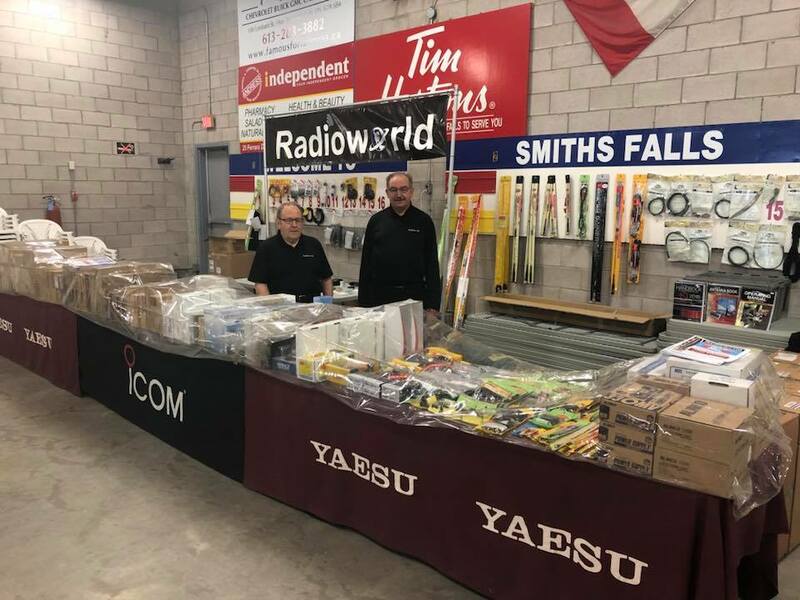 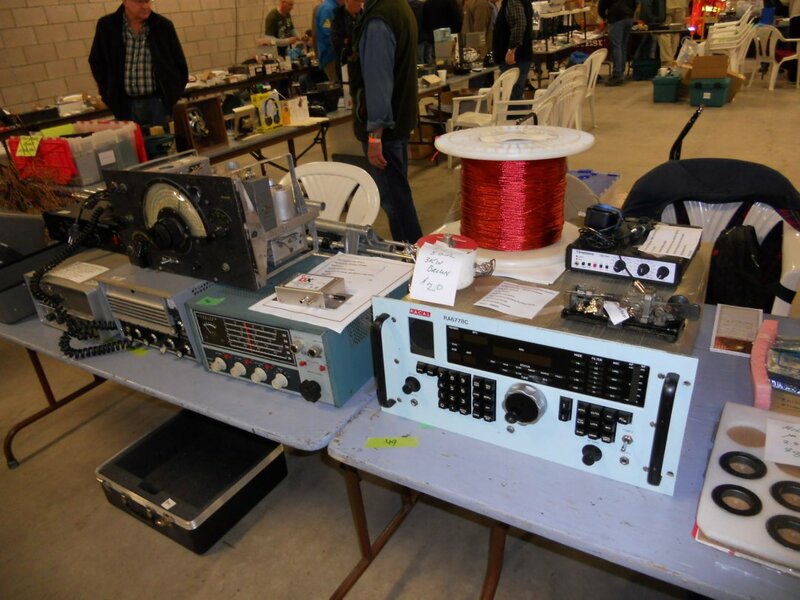 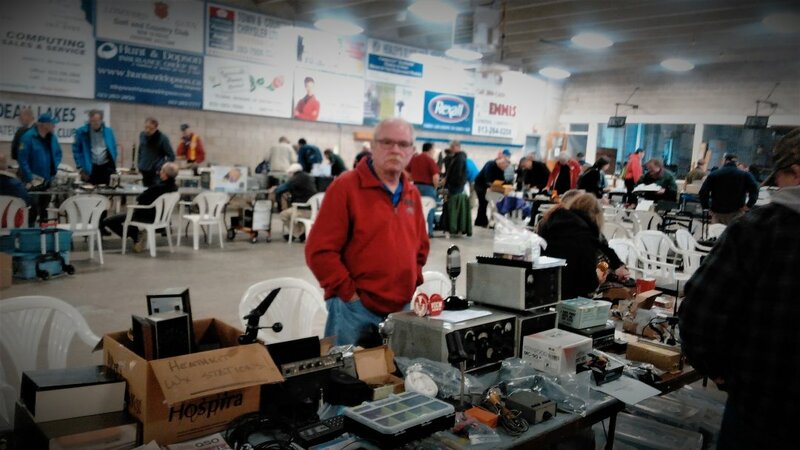 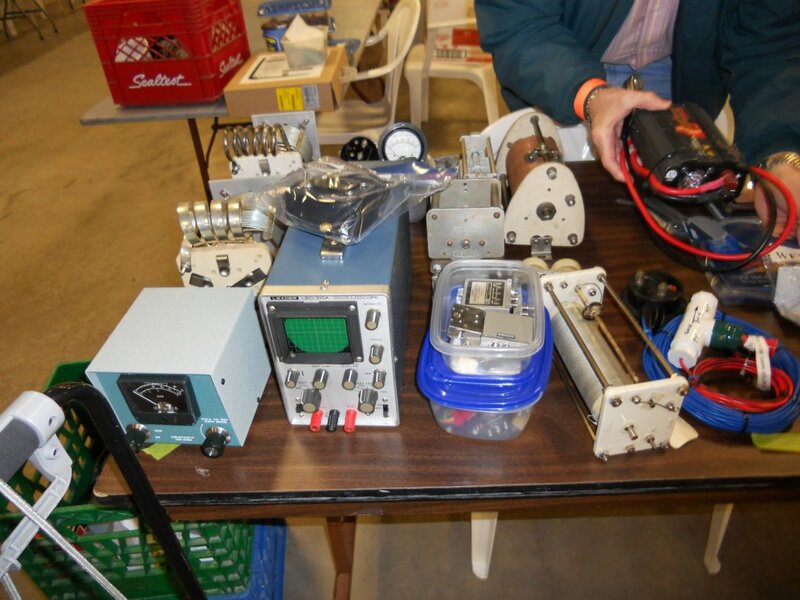 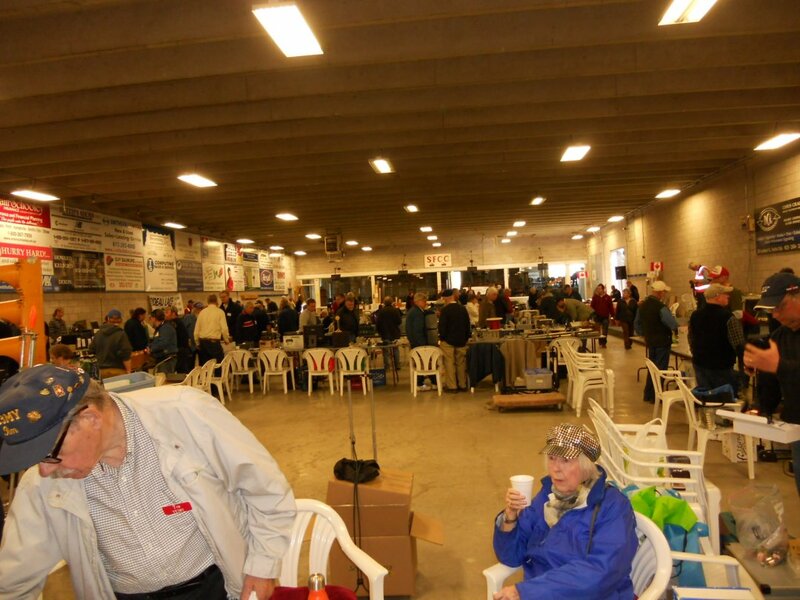 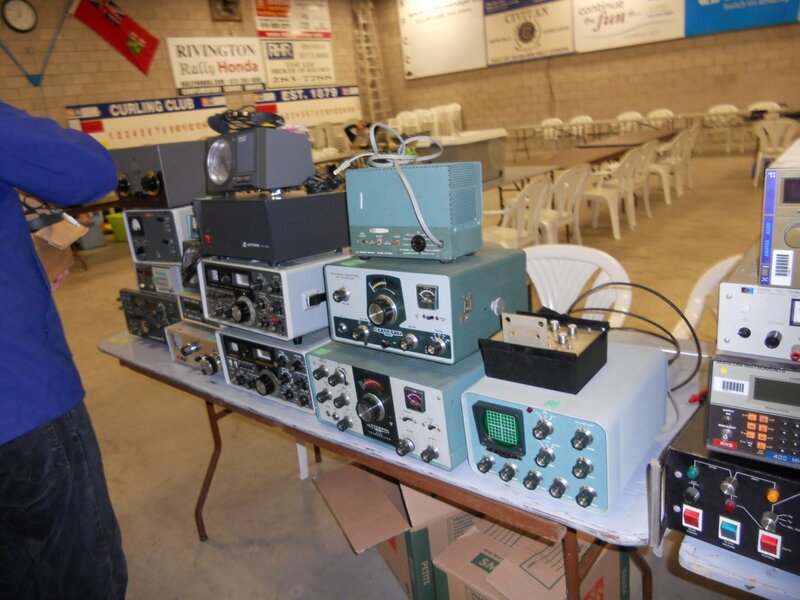 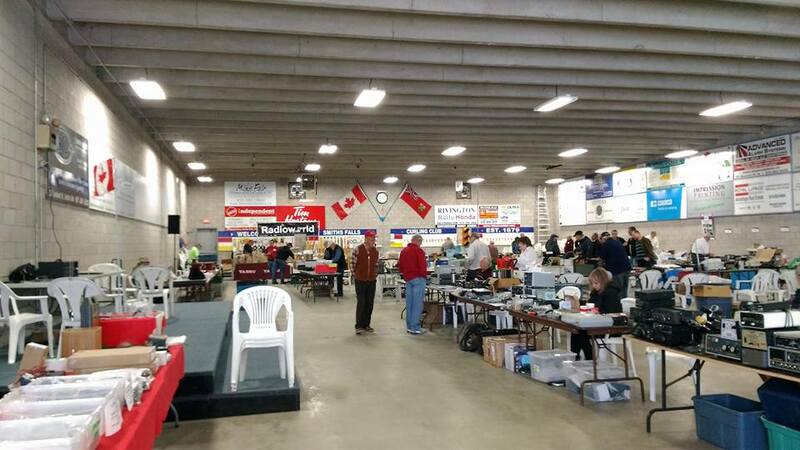 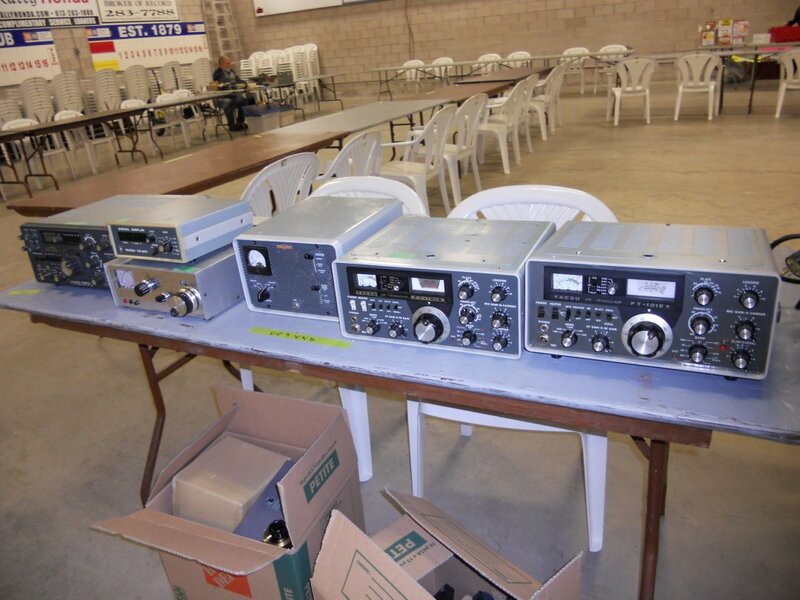 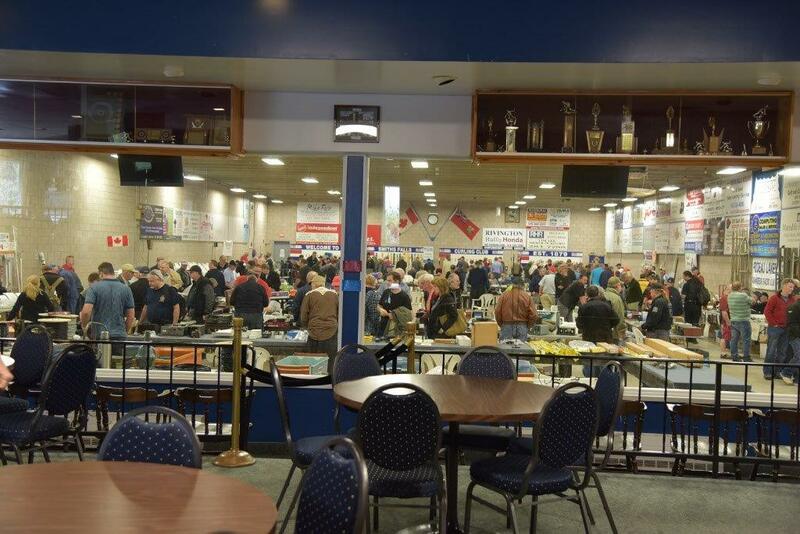 Did you take pictures at the Hamfest? 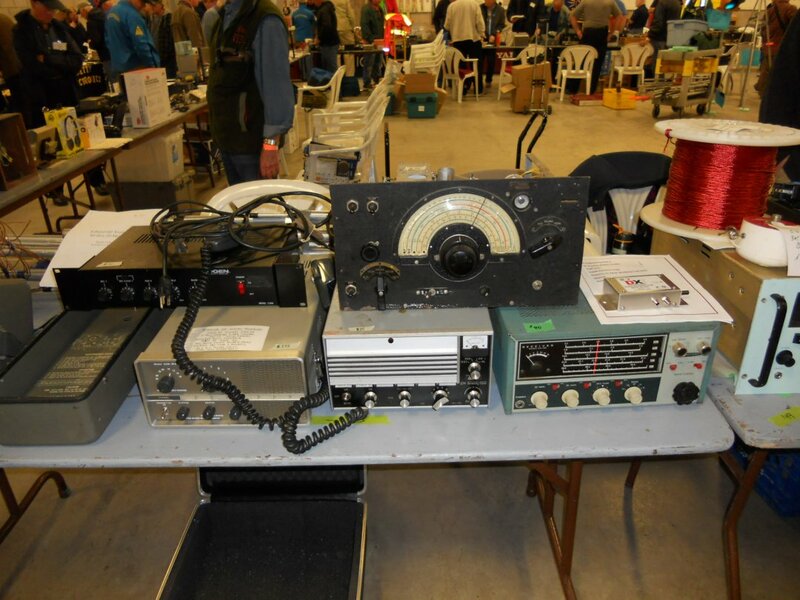 and hold The Ontars Net harmless with respect to the information provided.